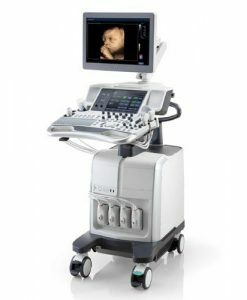 Mindray delivers on the promise of “quality healthcare within reach” with the new generation of shared service ultrasound: the Mindray DC-40 Ultrasound Machine. 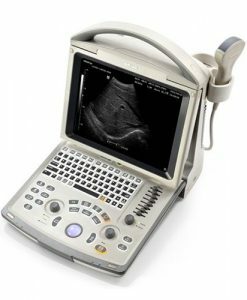 Combining full application packages, auto-measurement tools, and onboard education software, the exceptionally capable DC-40 makes ultrasound scanning accurate, efficient, and accessible. The 10.4’’ touch screen guarantees ease-of-use and helps reduce the daily work burden, while the compact design and built-in battery ensures maximum mobility, ensuring an optimal operative experience. 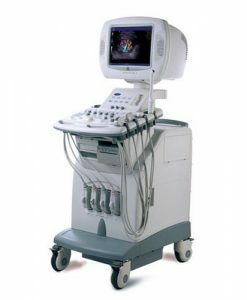 The DC-40 is perfect for OB/GYN, General Imaging and Cardiovascular imaging applications. 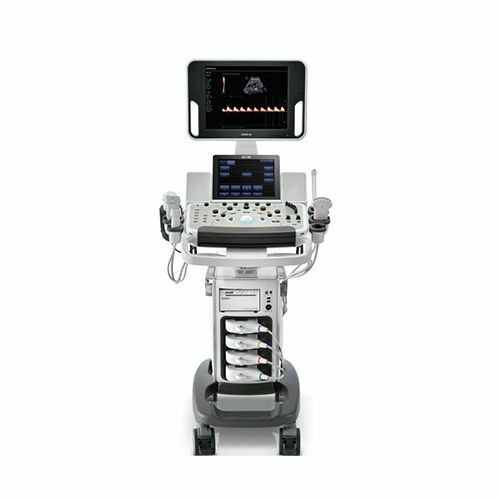 Features also include: Phase Shift Harmonic (PSH) Imaging, iBeam, iClear, multiple beam formation, natural touch elastography, iScape, Ultra-Wideband Non-linear (UWN) contrast imaging, and much more. 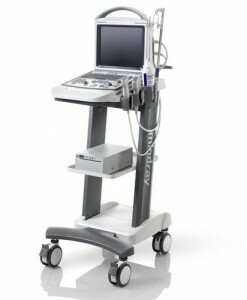 National Ultrasound, the North American Distributor for Mindray, is happy to serve you and meet your needs. 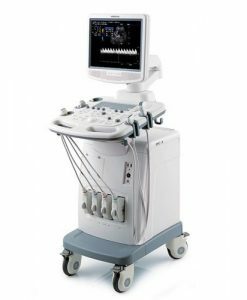 Fill out the quick quote form below and start a conversation with us about the Mindray DC-40 Ultrasound Machine.